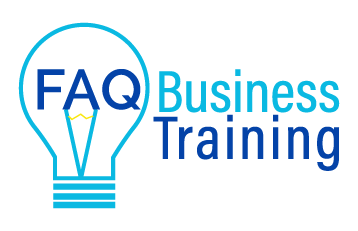 FAQ Business Training has a mission to educate and empower small business owners to succeed by ‘doing it yourself’ (DIY), or outsourcing with confidence. We do this by providing bite-sized training to answer your business frequently asked questions (FAQs). What motivated us to start? 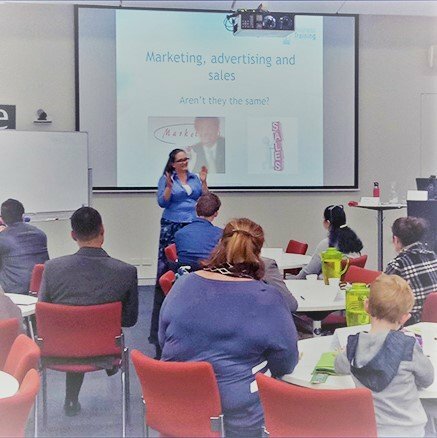 Our lead trainer Jane became frustrated at a lack of affordable, transparent and accurate answers to commonly asked business questions. 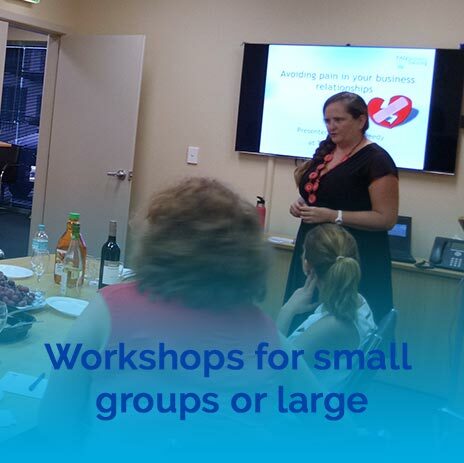 Sick of seeing business owners being ripped off, Jane recognised that the answer was to more accurately inform business owners, and give them the tools to DIY or outsource well. We started our business due in part to a lack of transparency in certain industries. We value transparency and telling it like it is. We don’t sugar coat, because we genuinely want you to be the best you can be! We recognise small business owners are often incredibly time poor and overwhelmed. When you want an answer you want it quickly. Our training is therefore broken down into bite-sized chunks. Customer service and the user experience are vital to our business success. We will always reasonably try to accommodate client needs, and will regularly seek out and make adjustments based on client feedback. Many small business owners are confused by the volume of information available via Google. How do they know the answer they find is the right one, even if provided by so-called ‘experts’? We validate all information provided, so you can be confident you’re not being led astray. How annoying is it to sign up to a webinar, for 20 minutes to be spent on introducing the speaker, 10 minutes on real content and 30 minutes spruiking some program that wil provide the real answer? Yes we find it annoying to! Our courses are content rich, and we will spend minimal time selling. We keep our costs as low as possible to ensure our service is available to more people. We can’t cater for everyone, but we will have plenty of free training materials for those who really have no budget. Over time we hope that you improve your cashflow and can purchase our paid services. 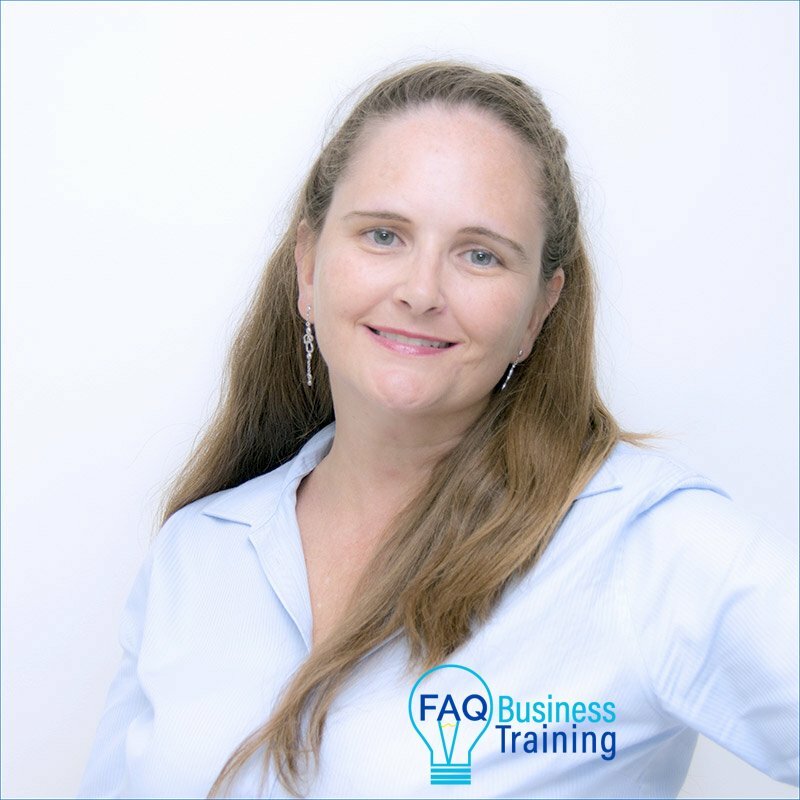 Hear from our founder Jane Tweedy about why FAQ Business Training started, and who we are looking to help. We are currently accepting Expressions of Interest (EOI) from specialist trainers who share our values.